Campus Recreation has raised $ 3,805 from 192 gifts! Support Campus Recreation on #MaryWashDay! 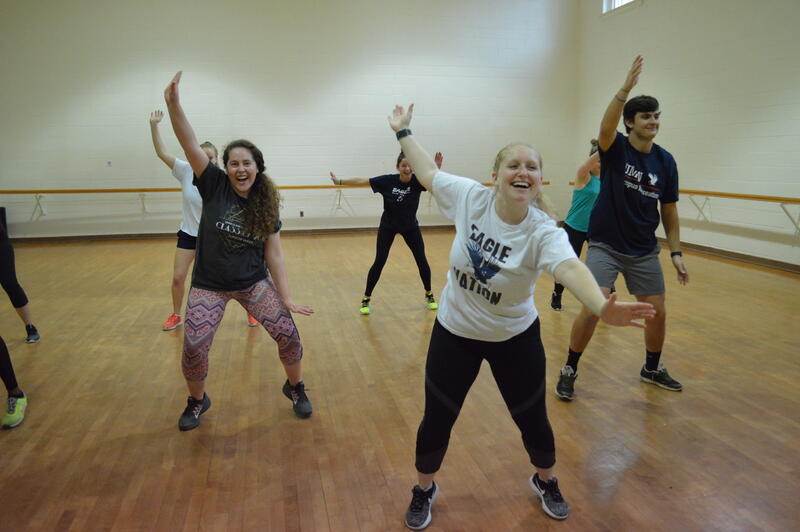 Nearly 70 percent of UMW students – that’s more than 3,000 Eagles each year – come to Campus Recreation to work, play and thrive. Students who engage in enjoyable physical activity are more likely to do well academically, socially and emotionally. 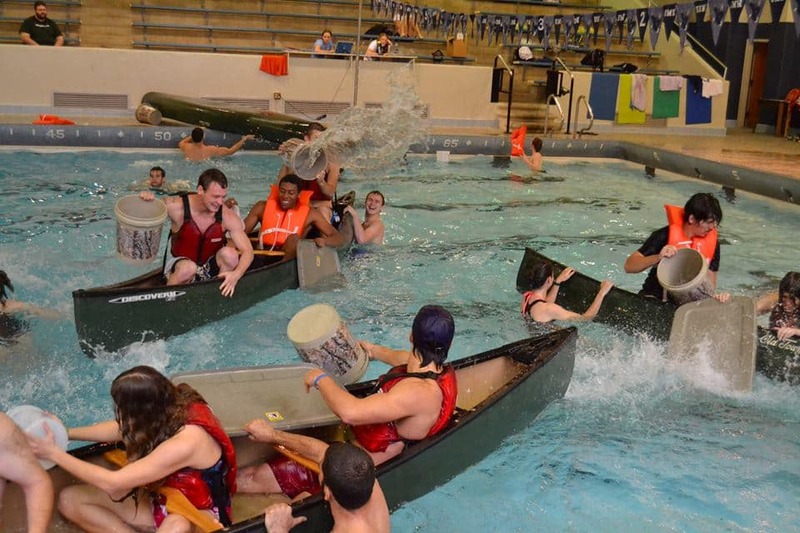 Campus Rec is home to everything they love. Your generosity will help ensure a new generation of Eagles develop lifelong healthy habits needed to thrive. 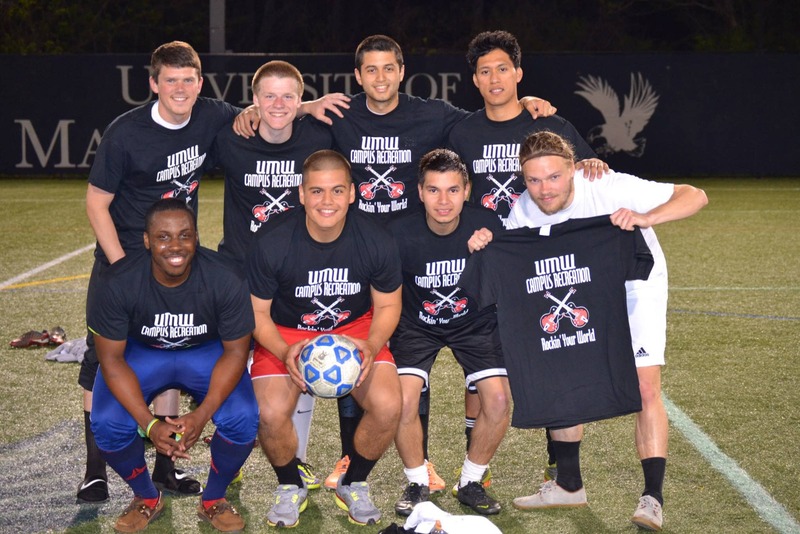 Gym-goers, sports clubs, and Intramural participants work hard to achieve their goals. Your generosity helps their goals become reality by contributing to state of the art equipment, like our Jacob’s Ladder and Stairmasters, and club competition expenses for more than 20 clubs. Additionally, 75 students are employed by Campus Rec. This staff serves as intramural officials, lifeguards, facility attendants, outdoor recreation trip leaders and group exercise instructors. Your generosity provides opportunities for these students to attend conferences and acquire certifications which help them grow professionally and personally as leaders in and out of the classroom. Campus Rec is home to favorite pastime activities like swimming, basketball, fitness classes, outdoor trips, personal workouts, and more. Your generosity provides updated equipment, diverse sport and fitness offerings, and outdoor adventures for the Mary Wash community. Students who participate in enjoyable physical activity often report building quality social connections, notable academic success, increased productivity, and improved mental health, making recreation a crucial part of thriving on campus.